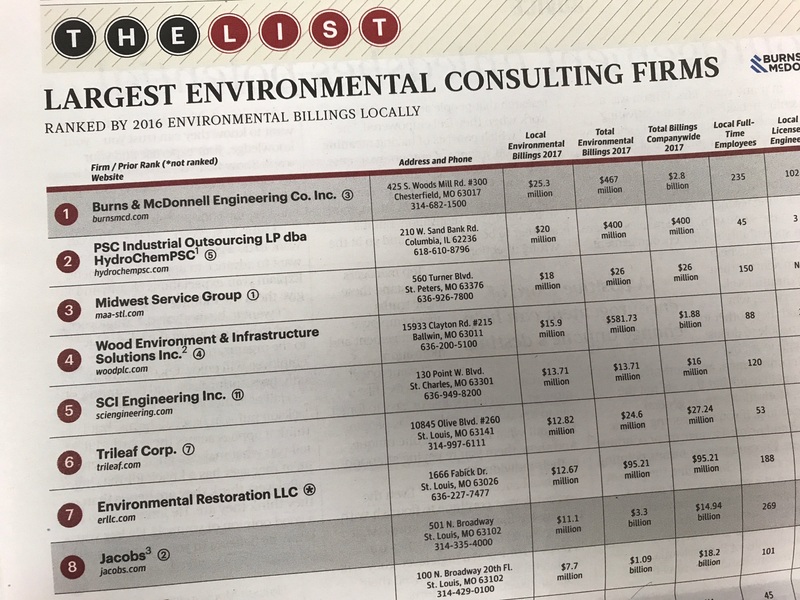 Midwest Service Group came in at number three in the listing of Largest Environmental Consulting Firms in metro St. Louis. 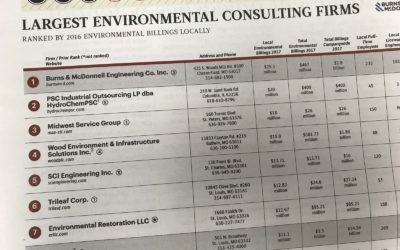 We are always here ready to answer questions you may have on your project that includes demolition, abatement, remediation or the fireproofing. Give us a call or fill out the “contact” form on our site and we’ll get right back to you in order to discuss your unique project needs.